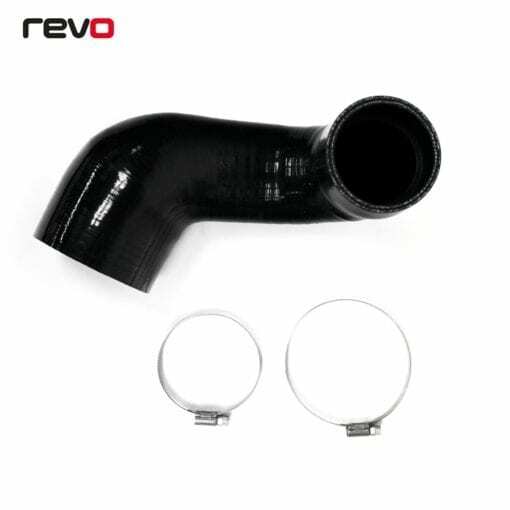 The Revo Carbon Series Intake is a direct replacement kit for 2.0TDI powered MQB vehicles that includes a Carbon Series front scoop, Revo Panel Filter and custom silicone hose to improve performance and response. The Revo Carbon Series Air Intake system is a direct replacement kit and includes a beautiful carbon front panel, designed to increase the flow of air utilising an internal fin, along with a second feed into the engine bay to help keep ambient temperatures lower. The Revo Panel Filter upgrade replaces the restrictive stock paper filter, and a Revo silicone hose allows air to flow smoothly to the turbo from the airbox, resolving the restrictions found during flow testing of the OEM system to improve your engines response and the power it can create. Manufactured using the highest quality materials, the Revo carbon front section directly replaces the standard plastic part and integrates a direct cold air feed which is blanked off on the standard part to lower engine bay temperatures. A matte carbon finish coupled with impressive performance benefits delivers in form and function, looking great in the engine bay yet still performing above and beyond the OEM part. No detail has been overlooked when reducing restrictions within the stock airflow system. The stock corrugated plastic hose is replaced with a smooth silicone one, reducing air turbulence. A four-ply construction with an internal wire helix increases strength to prevent collapsing under pressure. Internal steps flush fit against the stock air box and the turbo inlet, creating a smooth transition between components ensuring the smoothest airflow. 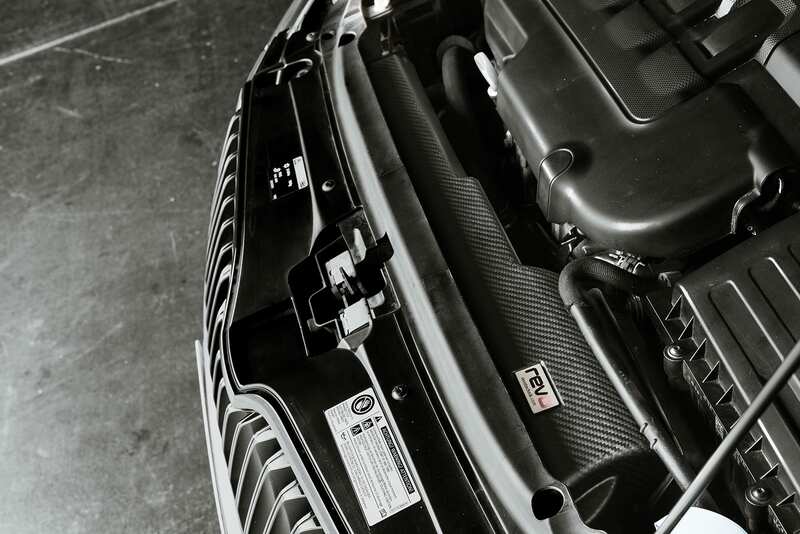 Testing was carried out with consistent conditions on both the OEM intake and the Revo Carbon Series Air Intake System on a 2014 Skoda Octavia VRS TDI 2.0 184PS running Revo Performance ECU Software. While dyno testing for performance gains, VCDC software was used to log airflow. 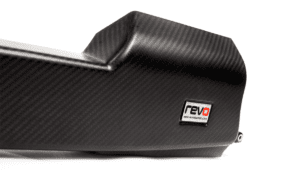 The Revo Carbon Series Intake increased vehicle performance, especially over 3500rpm, highlighting the performance benefits over the stock components. 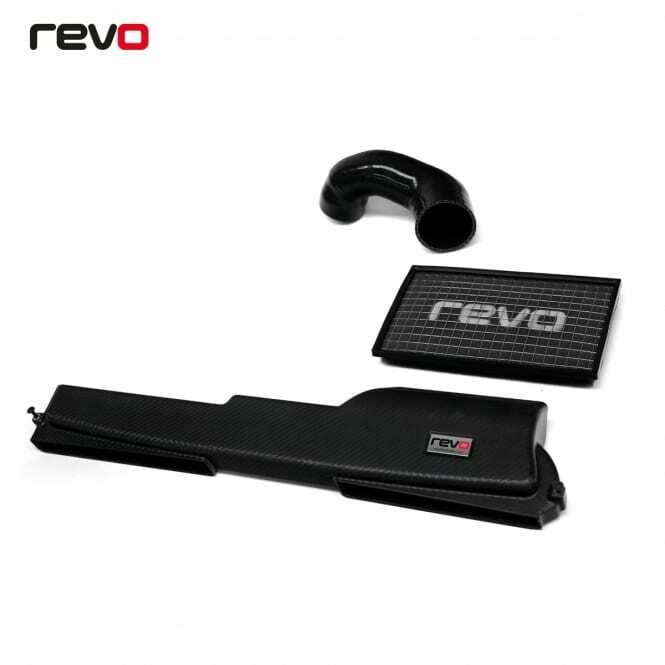 The airflow comparison showed the Revo Carbon Series intake flowing 6 g/s higher at 4500rpm then stock. The stock system had a maximum airflow of 178g/s while the Revo intake allowed an increased flow of 184g/s. 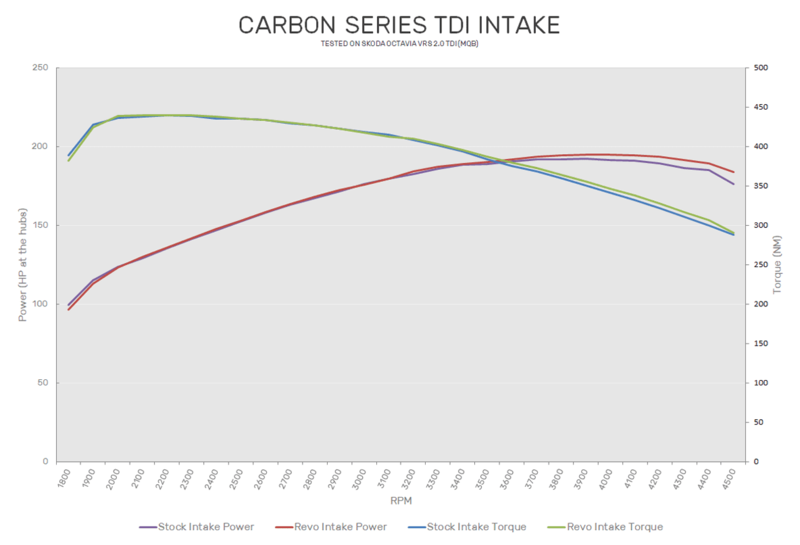 This equates to 662kg/h, a 22kg/h improvement over the stock intake system.